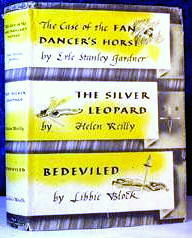 » Archived Review: HELEN REILLY – The Silver Leopard. This is an enjoyable review! Reilly could be a really observant writer. Her “McKee of Centre Street” is one of the most vivid “inside” looks at the police in the 1930’s. As you say, her books have now become time capsules of their era. McKee is more onstage in some of Reilly’s early book. 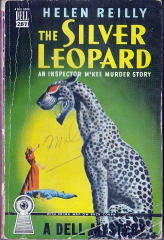 By the time of “The Silver Leopard”, her heroines have taken the lead role instead.